Download the RNB8000 technical catelog in PDF. 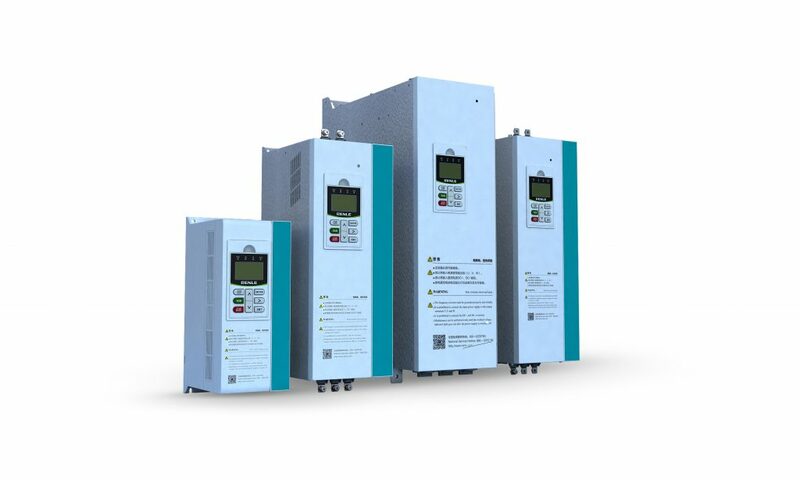 RNB8 Series Multi-machine Drive Frequency Inverter is the new-generation low-voltage multi-machine transmission and drive product independently developed by the Renle. It adopts electric transmission dispersed from the centralized power supply by common DC bus after rectification as the technical plan. The products are mainly used in production line equip- ment and multi-machine drive equipment load, such as the product line for main transmission of paper machine, metallurgi- cal production line, textile printing and dyeing machine, hoisters, chemical fiber plastics, printing and packaging and other complicated systems in needs of high-performance multipoint transmission.